Benifits OF Gmail Business Hosting? 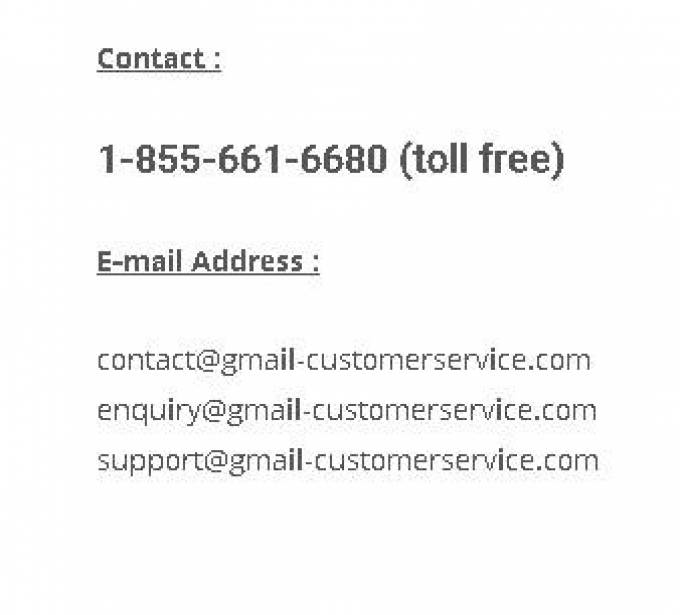 If you are an owner of a business,then you will definitely be heavy user of email services and hence you will be aware how helpful Gmail could be. It is free email so it is very helpful for any businessman and even for any individual. If you are an owner of a growing business you will always want more from your email provider than a free service offers. Here comes the need of Gmail business services. It includes the basic Gmail features that come with a free Gmail account, but incorporates many extras that a growing business will find useful. The most beneficial extras are custom domain name and technical support. Now the question arises what is email hosting? Then the best way to answer this question could be discussing the benefits that it has. · One of the major benefit of this type of account is that you can match your email domain name to your corporate website with a custom domain. Business email is especially helpful for companies who want to make it as brand name. · It has the facility of round the clock support so you can seek every kind of help from our team through phone, email as well as through online. So you can use Gmail business services without any hassle. · When you have a Gmail business account then all the google sponsored ads are gone and you are able to save more messages with the increased cloud storage. · It also enables you to use other packages as an email client so it very useful in partnership businesses. Gmail business services also help you to log in one time to an email client. · This also enables you to log in one-time access to both email and other google business tools like docs, sheets and slides. · In this you have the facility to share calendar information between multiple employees so that all employees receive the information at the same point of time. This also helps you to display the logo on the Gmail interface. Google Apps started back in 2006 and has flourished into a complete hosted business solution that provides many of the popular Google services that you can manage for you and your employees. It has all those features and benefits that a standard Google account should provide. Gmail email hosting also comes with access to services such as Gmail and Google Calendar but all tied to your domain name. The biggest feature that most freelancers and businesses use Google Apps for is their custom Gmail service. After using this services, you will no longer have a @gmail.com address but you will have one such account that properly reflects your domain name. It will be powered by Gmail so you still get all the added benefits, such as its legendary spam filtering so need not worry about the facilities. There are countless facilities which will make your work much easy. Due to its low cost and popularity, many opt to use Google Apps simply for the email service and won’t necessarily use any of the other Google services at all.If you use Gmail, then you’re already using this type of service. Gmail business email is simply a way by which the email provider manages your emails for you. Some larger companies prefer to handle and manage email themselves and will usually have their own in-house email servers and forms of redundancy that they can afford, as well as an IT department that can maintain them and troubleshoot any problems that may arise.Simply pay a monthly cost based upon the number of users and in return, you’re provided with a reliable and powerful email service.